The High Power Wi-Fi Signal Boosterfeatures a massive 1000mW amplifier to boost Wi-Fi transmission and reception strength from your existing certified Wi-Fi device. The SB1000 is optimally paired with a high gain omni-directional antenna for maximized coverage in all directions. 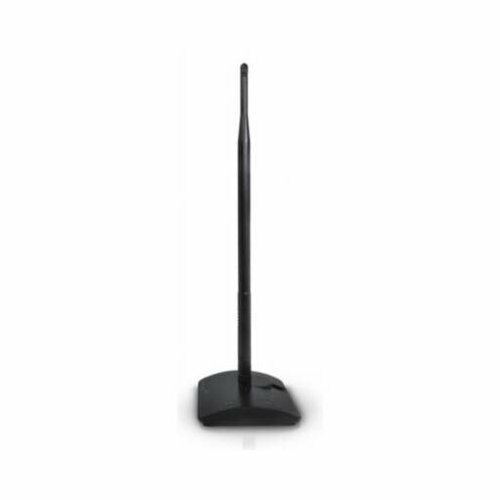 Simply detach your original Wi-Fi antenna from your certified 2.4GHz 802.11b/g/n Wi-Fi device and attach the High Power Wi-Fi Signal Booster..